I have a Salesforce.com License, now what? In December 2012 I attended a Salesforce Foundation roadshow in Bangalore. Many Salesforce foundation costumers had gathered at the venue to listen to salesforce or share their stories. One common complaint that was shared was what to do once I get the salesforce license. 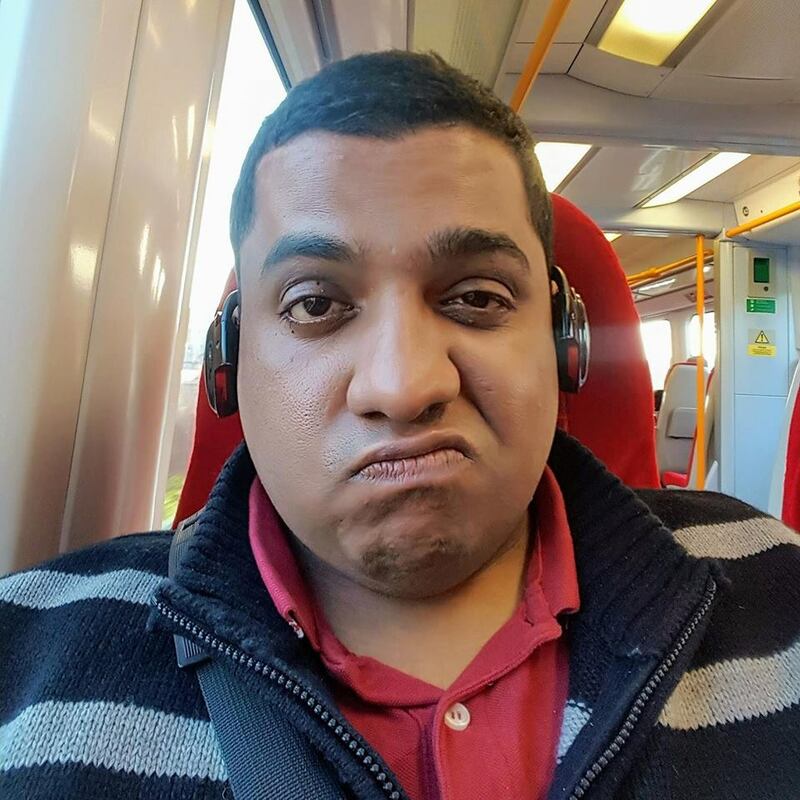 A little variation to the complain was, there was xyz who introduced us to salesforce but now he has moved on or has no time for implementation. There were a lot of technical queries on building an app on Salesforce. If you are a non-profit and cannot afford to hire a consultant to configure Salesforce for your needs, you can always use the DIY approach. Building a basic data collection app on Force.com is very easy and takes hardly a week. 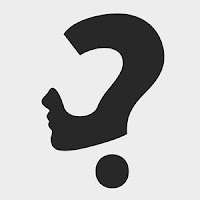 Compiling here is the collection of some implementation questions if you are building a Force.com app for yourself without any prior knowledge. What is salesforce? What is force.com To begin with, the very first thing you need to understand is the difference between salesforce.com and force.com. Salesforce.com is a ready to use CRM system that helps you manage your costumer better. It has prebuilt solutions to store customer information, product information and selling information. Salesforce.com can be customized extensively. Force.com is a platform just like any other . Net, java platform that helps you build your own applications. Who do I approach to build a Salesforce app? If you are currently using excel or any other basic database applications. It is very easy to build a salesforce application yourself. Moving data between applications is also easy. If you are unable to do it yourself you can find a partner that suits your need here or contact your regional foundation representative. This blog post by Foundation can help, How to choose a Salesforce Consulting Partner. Do I need to learn coding to build an application? Salesforce is the world's most powerful button click powered application. You do not need to know coding to build a application. What kind of applications can I build on Force.com? Force.com is a cloud based platform to build a data centric or a process centric application. Data centric applications revolves around the master data for e.g., Donor Relationship Management, keeping track of projects, activity management are few examples. Process centric application revolve around the processes of the organization. What you say is interesting, where can I learn more about Force.com? The best place to learn about building your application is the DeveloperForce.com, which contains list of articles, blogs and webinars to get your started. 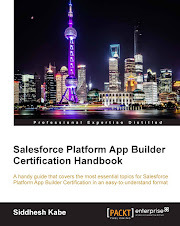 Salesforce Foundation Blog is also a good place to learn more about what you can do on Force.com. Any recommended book to learn force.com application? 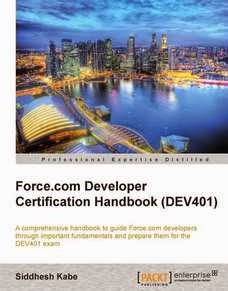 The best book to learn about Force.com is the Force.com fundamentals ebook. That is sufficient for you to help you build Salesforce. There are other books that you can purchase in print or ebooks in the market. Please find a good list of books here. If I have technical questions where can I get help? For questions related to Foundation and grants please contact your regional foundation representative. These were the few questions asked at the foundation roadshow. If you have any questions related to implementation or technical questions related to Force.com feel free to ask in the comment sections. Ill do my best to answer them. And as always. Happy New year.